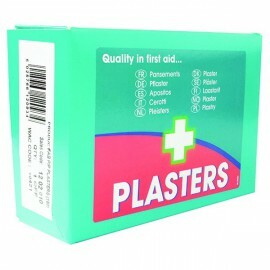 Plasters There are 13 products. 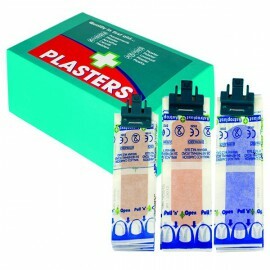 Coming in a handy blue strong box, this Wallace Cameron washproof plaster micro kit is ideal for storing in your car, kitchen or office. The plastic container is micro sized for convenient storage and has a carry handle for effortless portability. 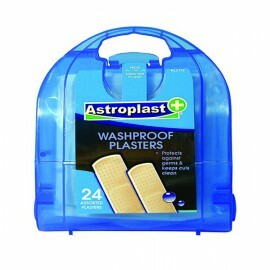 Ideal for keeping cuts, bumps and scrapes well covered, this assorted pack of Wallace Cameron washproof plasters provides great protection. 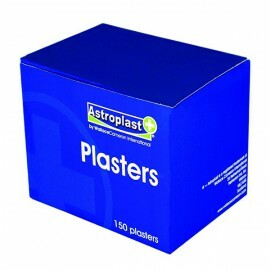 These stretchy and flexible plasters are completely sterile to give your wounds a clean environment in which to heal. 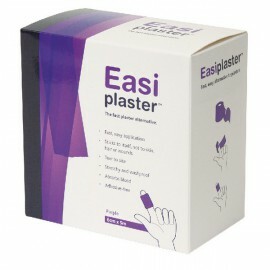 These Wallace Cameron washproof plasters come in strong and durable pilferproof packaging to ensure great protection. 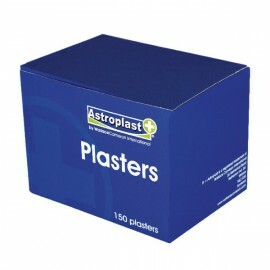 The washable plasters have strong adhesive to ensure they don't fall off, even when exposed to water, allowing your wound time to heal. 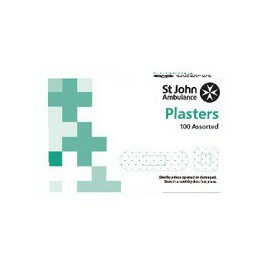 For safe and easy covering of cuts, grazes and scratches, the Wallace Cameron Fabric Pilferproof Plasters come in pilferproof packaging for great protection. 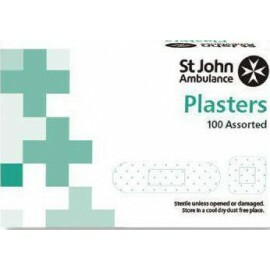 The fabric plasters move with the skin to ensure greater flexibility and have strong adhesive to make certain that they won't fall off during use.